Since Microsoft Office price per seat per year for businesses is around $75 two public administrations in the German cities of Freiburg and Munchen decided to switch to OpenOffice. One of them went well while other one did not do so well. The Unsuccessful transition occurred in Freiburg. Their calculations went like this - $75 per year per computer for public administration, which for as many as 2,000 users per year is $ 150,000. However, after five years, although they saved on the prices for licenses, they have spent $600,000, with a disgruntled employee who complained about the incompatibility of file formats. To make things worse, they returned to Microsoft Office, which was at the first year cost of at least half a million dollars. They were wrong in one simple step, not everyone had to switch to OpenOffice (some stayed on Microsoft Office), and then they had problems with older versions of Microsoft Office (specifically, Office 2000) which were unable to load OpenOffice documents. Also, instead of investing into education for users or in technical support, they focused on just cutting costs. On the other hand, Munich decided to take a completely different path. 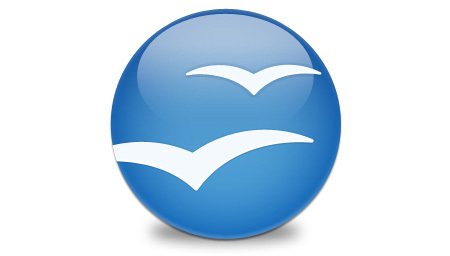 They have completely migrated from the Microsoft software to open source, they install both Linux and OpenOffice (and LibreOffice later) and had no problems with incompatibilities. Also, they hired people from the open source community to upgrade their software and remove bugs. At the same time, they hired people responsible for communication within and outside the organization. This different strategy based on investments in people instead of merely cutting costs, saved them $13 million. Of course, they do not intend to return to the Microsoft software.